The finance ministry Saturday said GST will not be levied on buyers of real estate properties for which completion certificate is issued at the time of sale. 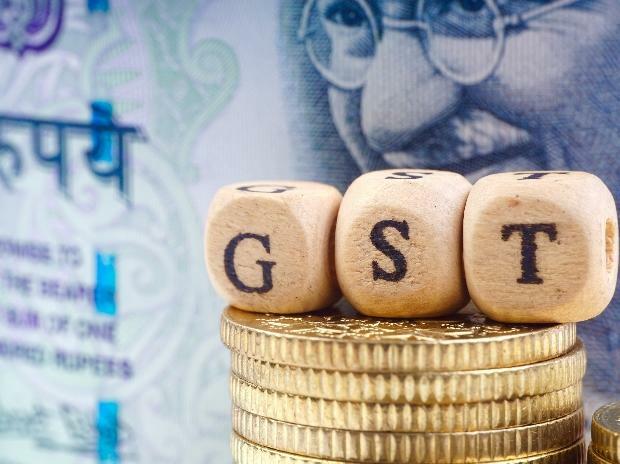 However, Goods and Services Tax (GST) is applicable on sale of under-construction property or ready to move in flats where completion certificate is not issued at the time of sale, it said. The ministry also asked the builders to reduce the prices of properties by passing on the benefit of lower GST rate. "It is brought to the notice of buyers of constructed property that there is no GST on sale of complex/ building and ready to move in flats where sale takes place after issue of completion certificate by the competent authority," the ministry said in a statement. It further said affordable housing projects like Jawaharlal Nehru National Urban Renewal Mission, Rajiv Awas Yojana, Pradhan Mantri Awas Yojana or any other housing scheme of state governments attracts 8 per cent GST, which can be adjusted by the builders against its accumulated input tax credit (ITC). "For such (affordable housing) projects, after offsetting ITC, the builder or developer in most cases will not be required to pay GST in cash as the builder would have enough ITC in his books of account to pay the output GST, the ministry said. ? It said the cost of housing projects or complexes or flats, other than those in affordable segment, would not have gone up due to implementation of GST. "Builders are also required to pass on the benefits of lower tax burden to the buyers of property by way of reduced prices/ installments, where effective tax rate has been down, it said.